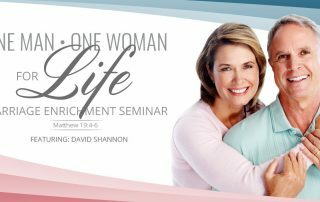 David Shannon continues his classes from the 2019 Marriage Enrichment Seminar. All adult classes met in auditorium for a special session led by our elders concerning their vision for us as a church, what we have done so far to pursue it, and idea for next steps. 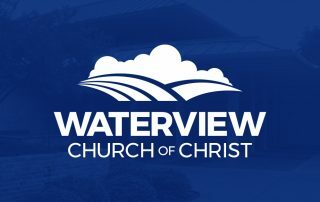 Evangelism and Outreach Minister Greg Parks introduces us to the ministry opportunities at Waterview church of Christ in the AM class session.